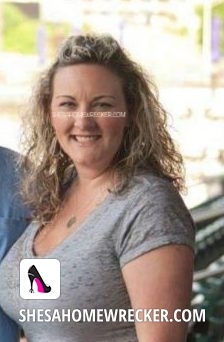 This women Koren Mcdaniel lures men in while on business trips, texts late night with married men, meets at inappropriate places to do disgusting things. Does not care whose lives she’s ruined as long as she gets hers! Been married for 19 years and has been caught multiple times. Disgusting excuse for a woman!